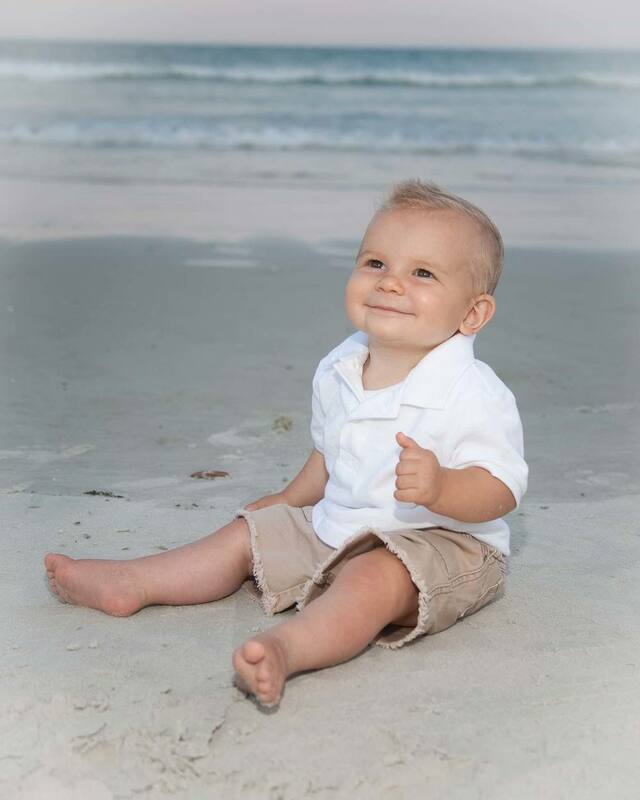 Looking for the best baby photographer around the Daytona Beach area? 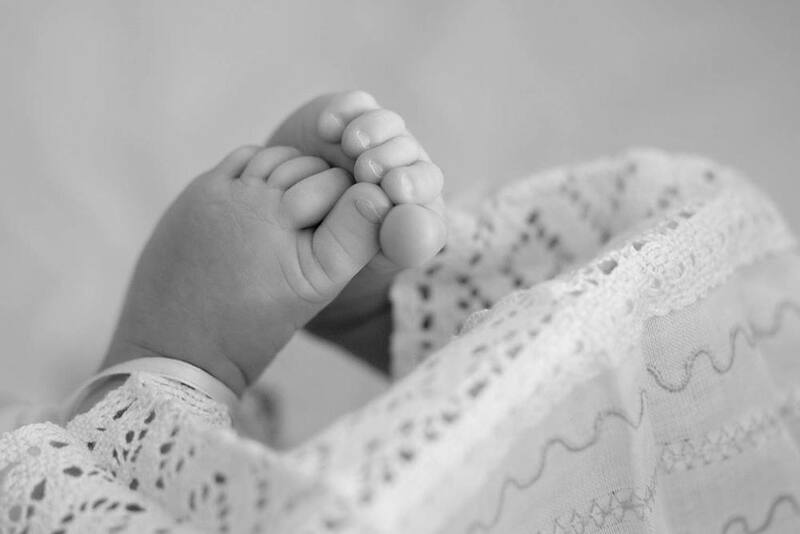 Deb's Classic Photography has the best baby photography packages at the best prices. 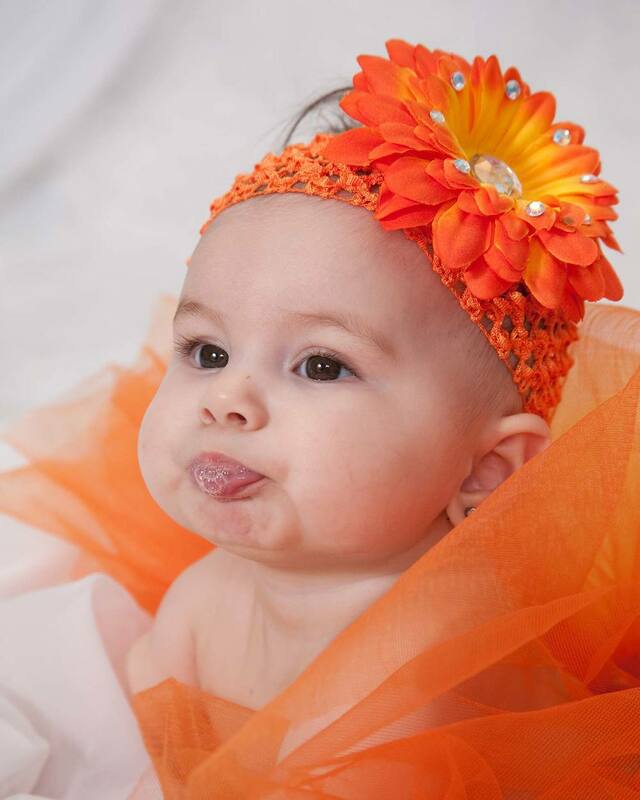 Click here to see baby photography prices. 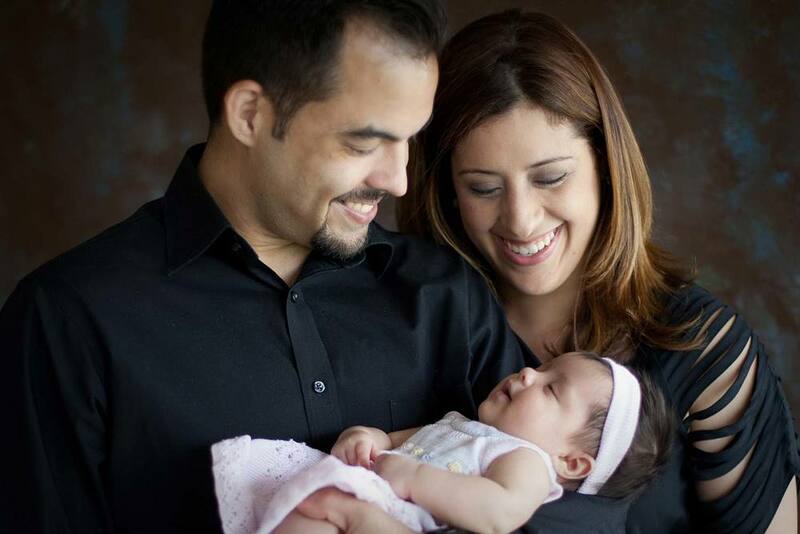 Looking for a great photographer for your baby? Your baby changes so quickly during that first year that it is no better way to capture those precious moments than with professional photographs. Baby alone, with siblings and parents, grandparents and even the family pet are priceless! 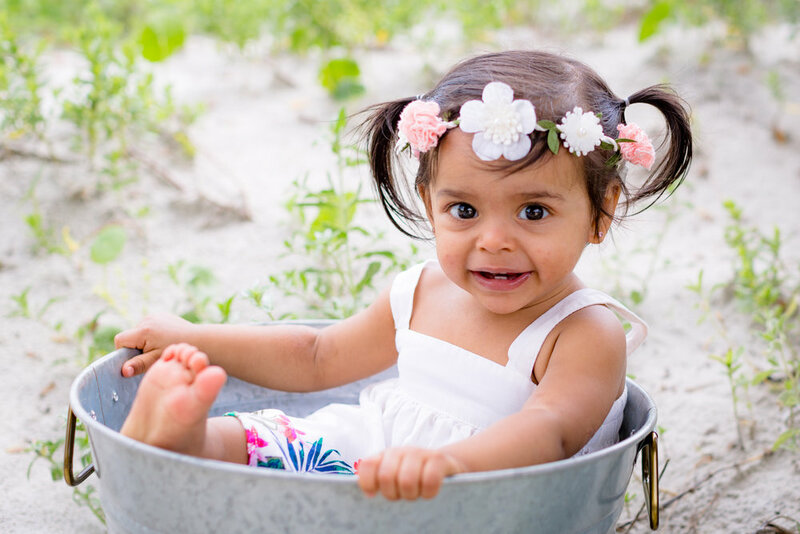 We can capture all of those adorable moments with professional photographs monthly or quarterly, don't miss out on those adorable stages. Why Choose Classic Photography for your BABY photos? 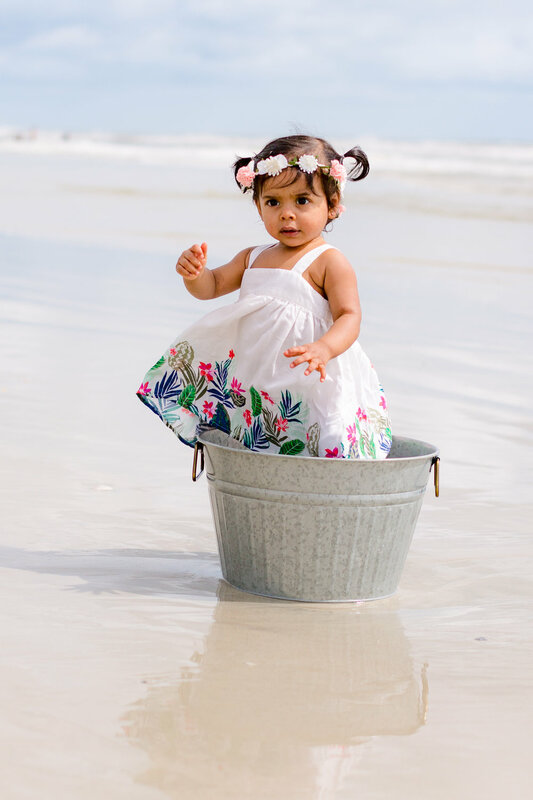 Debbie Amatucci is a photographer serving the New Smyrna/Daytona Beach area who enjoys capturing life's most precious moments through high quality professional baby photography. She has over 30 years of experience photographing babies. 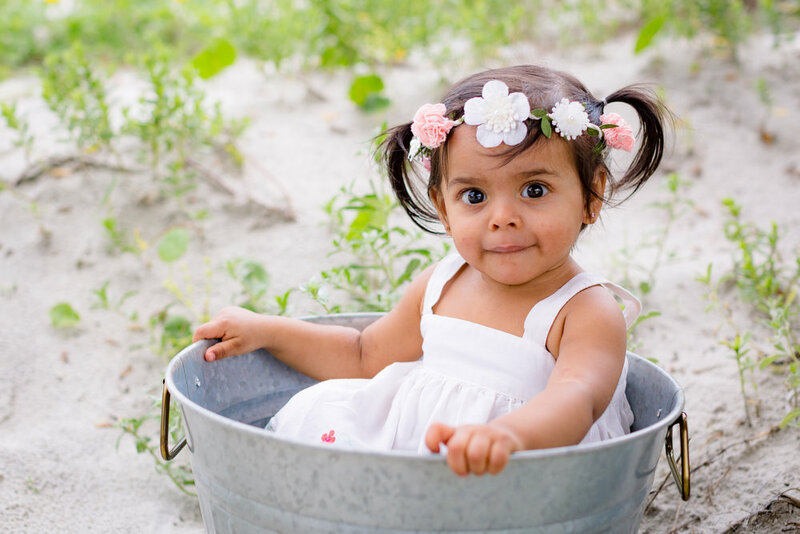 All baby photo packages include high resolution corrected digital images on a thumb drive. Online gallery for viewing and ordering. Retouching available.